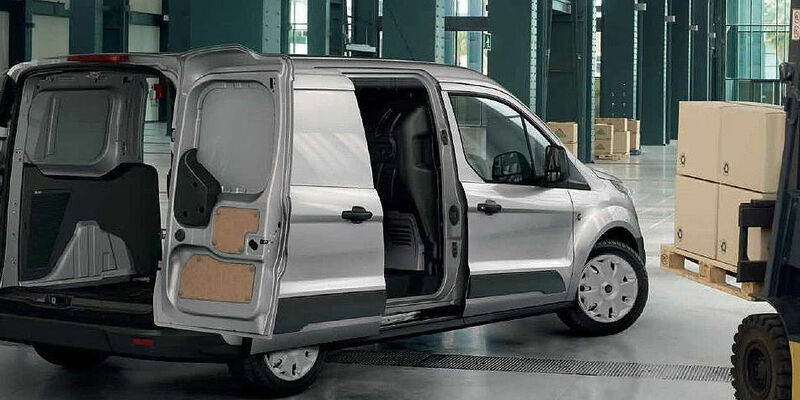 Robust, functional, and comfortable, the Ford Transit Van is built to handle challenging tasks. While it’s designed for maximum efficiency, it doesn’t compromise on style. Innovative technology optimises its performance while its advanced engine reduces its fuel consumption. If you want to get ahead of your competition, the Transit Connect is an excellent investment. You can find a range of panel vans for sale on Truck & Trailer. 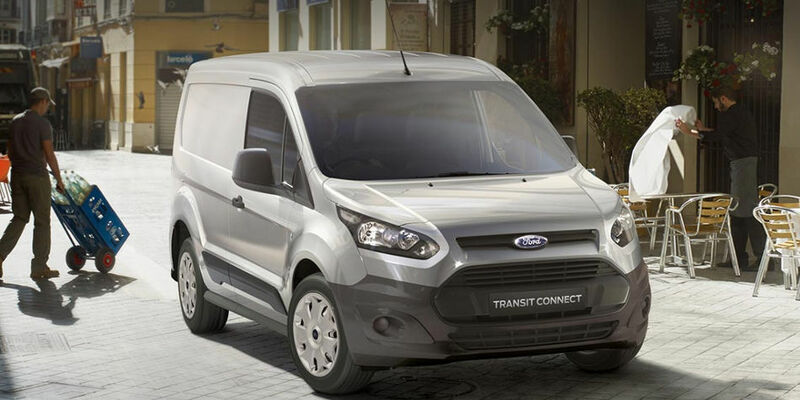 As has come to be expected of Ford, the Transit Connect is built from robust components. This quality vehicle won’t let you down when the going gets tough. Their hardy exterior is enhanced by a comprehensive multi-stage painting process and the steel body segments are wax-injected for additional protection. These vans also benefit from a water-based top coat. The doors have been tested repeatedly to ensure they are strong and reliable. The Transit Connect has an overall length of 4 816mm, height of 1 862mm and width, including mirrors, of 2 137mm. The wheelbase for this model is 3 062mm and it has a ground clearance of 159mm. 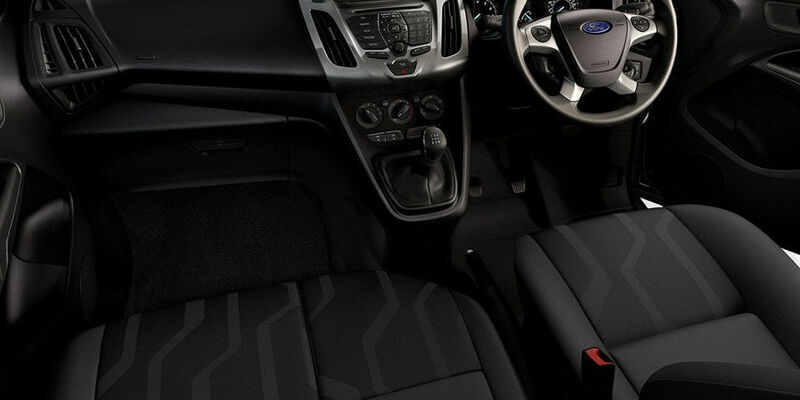 The Ford Connect provides a comfortable work environment to allow drivers to focus on the road ahead. Durable seating, combined with quality finishes, ensure that the interior provides the ideal blend of comfort and practicality. Convenient storage compartments make it easy for the driver to maintain an organised workspace that is conducive to productivity. 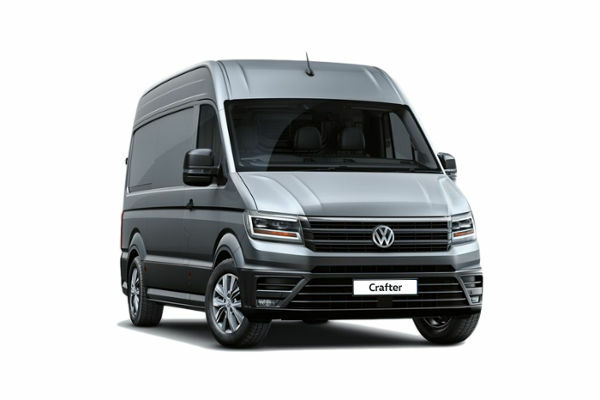 Its spacious interior allows the driver to travel in comfort while offering plenty of load space and the full-height and full-width bulkhead is an advantageous feature of this model. It boasts a load-through hatch that enhances the efficiency and convenience of your business operations. 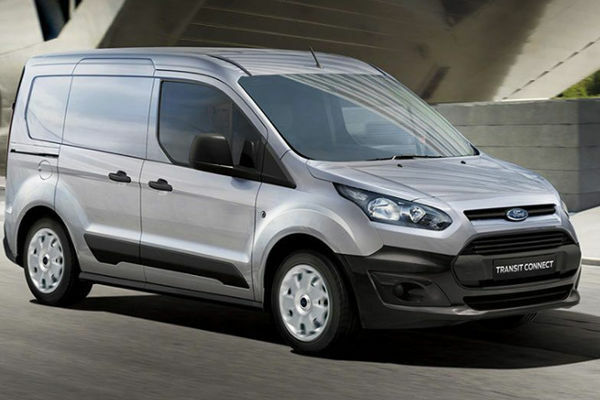 The Ford Transit Van is equipped with a 4-cylinder 1 499cc engine which delivers 88kW of power at 3600rpm. The peak torque for this model is 270Nm. These panel vans are equipped with a 6-speed manual transmission with a 3.6 final drive. With a combined cycle fuel economy of 4.8 l/100km, it’s easy to see why finding these panel vans for sale is a popular option. They have combined CO2 emissions of 126g/km. 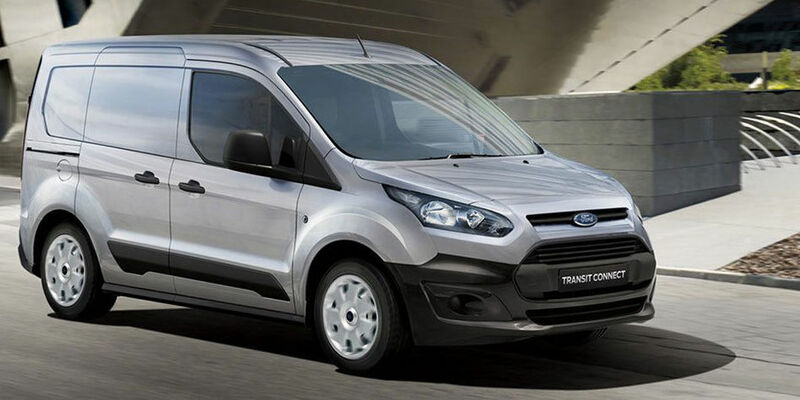 The Transit Connect has a braked towing mass of 730kg and an un-braked towing mass of 555kg. The fuel tank capacity for this model is 60l. It has a gross vehicle mass of 2 405kg and the gross payload is 1 000kg. 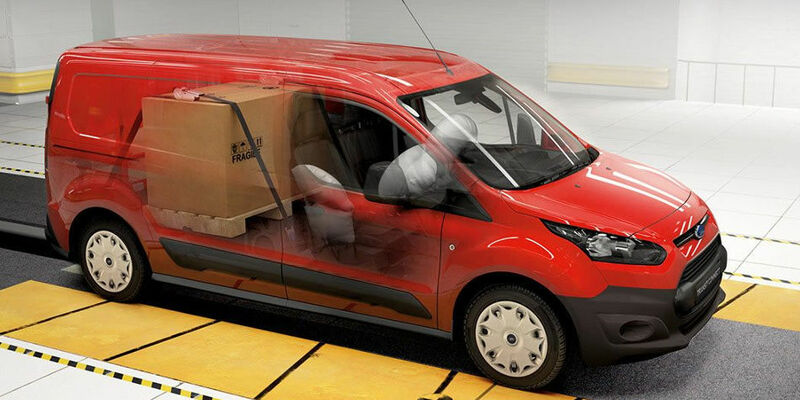 This Ford Transit Van is built with cutting-edge technology to maximise safety and efficiency. The safety features of this model protect the drivers as well as the vehicle and cargo. The Transit Connect is equipped with features that add convenience to any trip while helping the driver to stay connected wherever they are. Cutting-edge technology creates the ideal work environment to optimise productivity. Electronic Stability Control supports the driver by assisting them to stay in control of the vehicle in challenging conditions. This cutting-edge feature detects if the vehicle is veering out of its lane unintentionally and responds automatically to set the vehicle back on its intended course. Another reason to find these panel vans for sale is that they’re equipped with Trailer Sway Control, which helps the driver to stay in control. 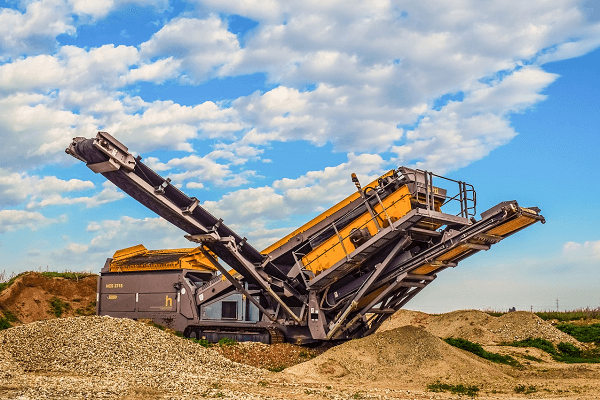 Hill Launch Assist supports the driver when they are taking off on steep inclines, which adds safety and convenience to pulling heavy loads. Other highlights of this model include Load Adaptive Control and Rollover Mitigation. Emergency Brake Warning and Emergency Brake Assist offer extra protection when travelling on the road in these vans. Airbags help to reduce the risk of serious injury if an accident takes place. Manoeuvring this vehicle in the city is easier with parking distance sensors which enables the driver to navigate into more challenging parking spaces. The rear view camera reduces the risk of damage to the vehicle while reversing. From start to finish, every aspect of the Ford Transit Van is designed to offer you the perfect transportation solution for your business. It’s reduced running costs and increased efficiency play a role in boosting profits. You can find a wide range of panel vans for sale online. The Ford Transit Van's innovative technology optimises its performance while its advanced engine reduces fuel consumption.